Something Awesome. Photo by Laurie Asseo. The GQ Approach features full-card selections from Laurel Park, including a daily Best Bet, Longshot Play, and multi-race wagers — including the 20 cent Rainbow Pick-6, 50 cent Jackpot Pick-5, as well as Pick-4s and rolling Doubles, Pick-3s and the Super High-5. 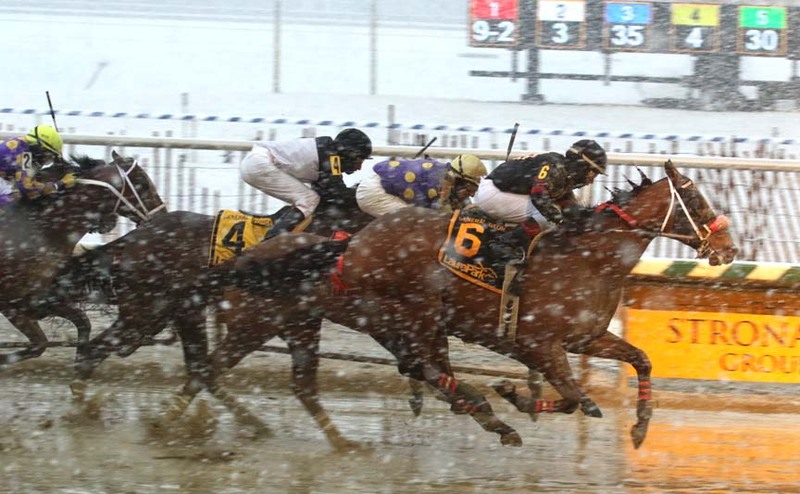 #3 – Cobh (8-1): Makes third start of sequence and last might have been better than it looks; winner Oldies But Goodies returned to be third in the City of Laurel Stk. On Saturday, November 24th at Laurel had 6 winners from the 9-race card (3 Top Selections; payoff in BOLD below). Of the suggested multi-race wagers, did not hit any. 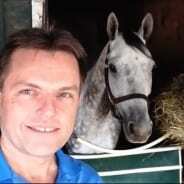 BEST BET of the Day (150:48-36-13; in 2017 119: 39-25-19) Shimmering Aspen (1st race: 4-1 M/L; 8-5 PT) lacked speed, raced in the three path on the turn, was inside horses in the stretch and failed to rally while finishing fourth. LONGSHOT PLAY of the Day (144:23-27-17; in 2017 107: 18-13-15) Hero’s Hope (3rd race: 10-1 M/L; 23-1 PT) rated back after an alert break, hugged the inner rail around the turn, had a mild advance to mid stretch then weakened in the final furlong to finish fourth.